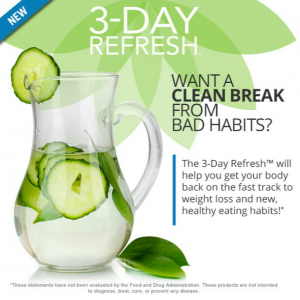 The 3-Day Refresh is great for those looking to lose a few pounds and reset your health and nutrition. 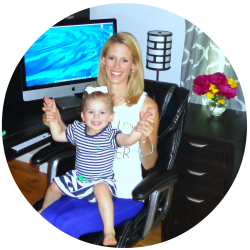 If you’ve fallen off the wagon, need a kick-start to clean eating, or want to drop a few pounds for a big event this is for you! Wake-up: You’ll drink 8-12 oz of water. This is a vanilla shake that is high in protein. 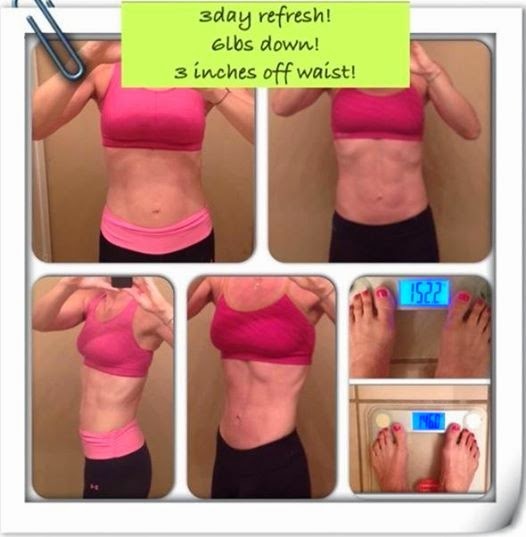 It will help you satisfy your hunger and it has essential nutrients that your body needs. It’s also a great source of fiber. It’s dairy and soy free as well. Order Now! 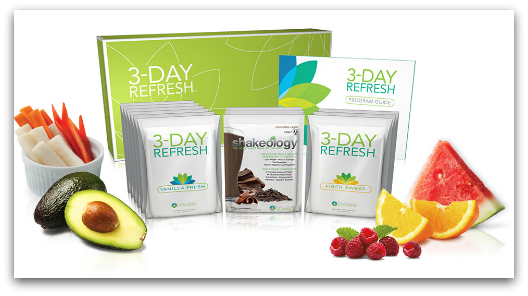 3-Day Refresh Challenge Pack with Shakeology ($160) - This kit contains the complete 3-Day Refresh program with a FULL MONTH supply of Shakeology. 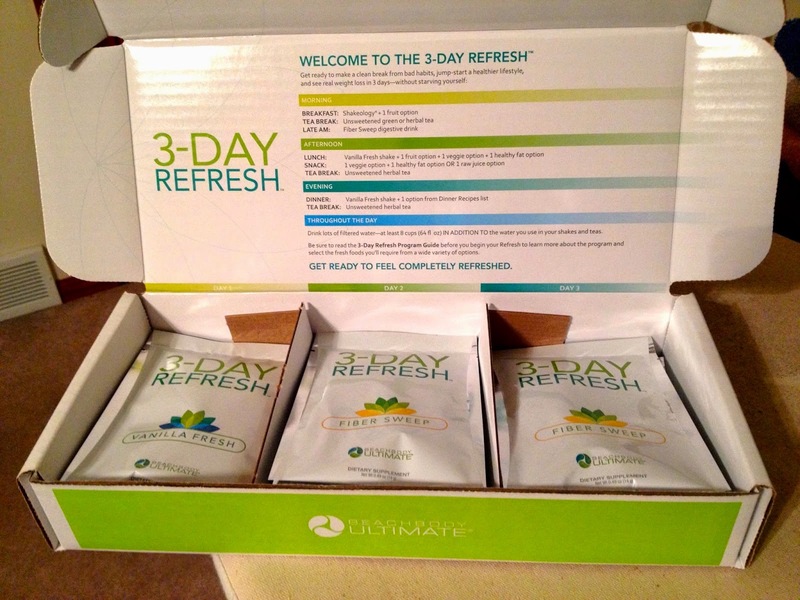 You can either choose 24 packets or a 30-day bulk bag. 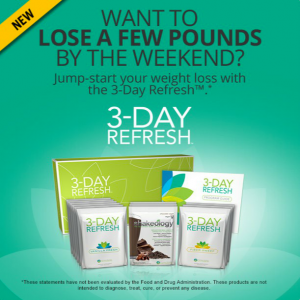 This is the BEST option since you’ll want to maintain your results after the 3 day cleanse. 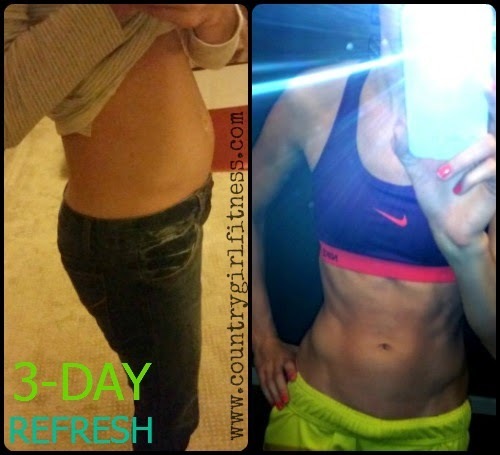 Continue to replace one meal a day with Shakeology with this plan. 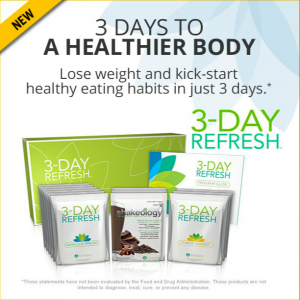 Crazy deal this month since Shakeology by itself is $130!! 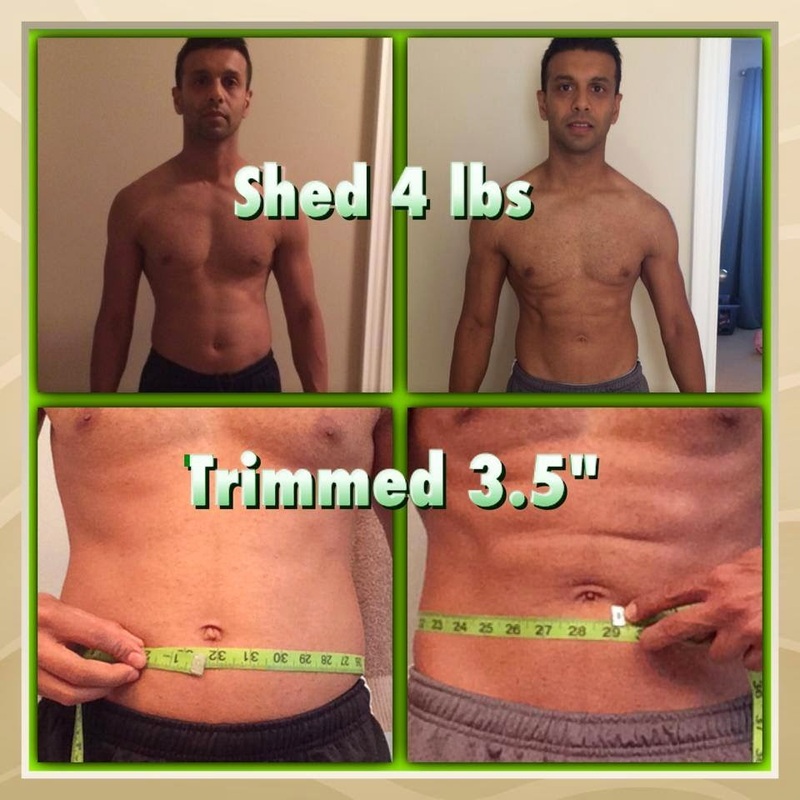 This is my buddy Viresh.. he lost 4 pounds and 3.5 inches!!! Wow! 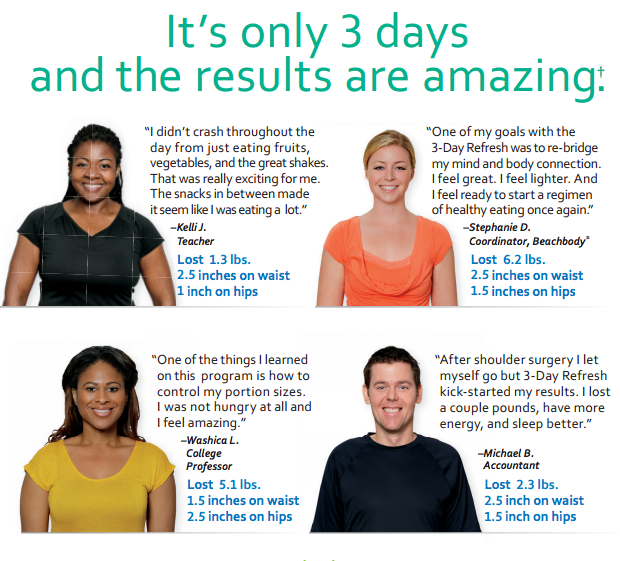 Check out these results from participants of the 3-Day Refresh! 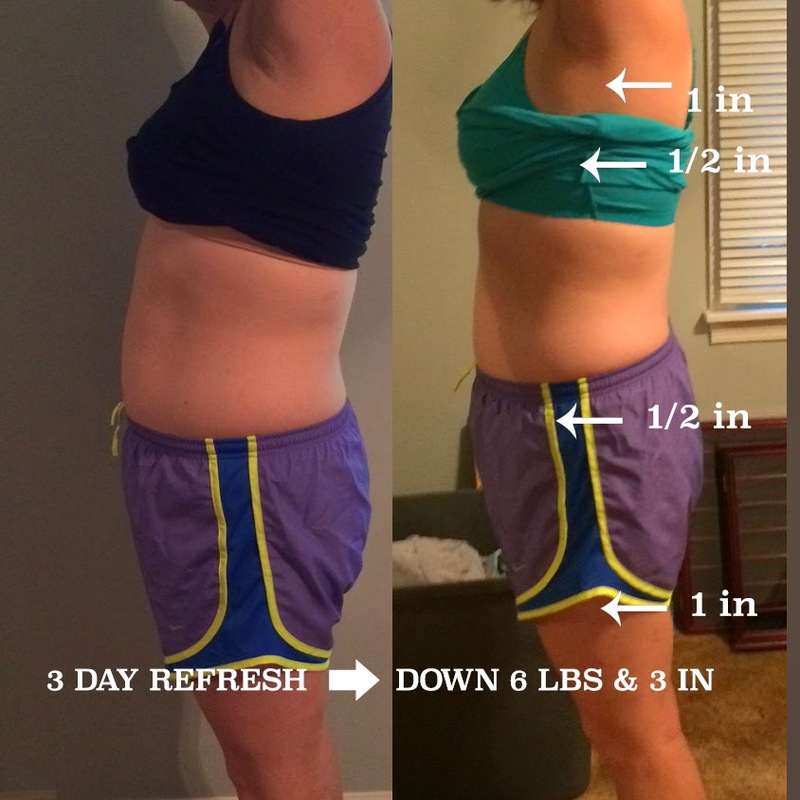 They lost between 1.3 to 6.2 lbs! 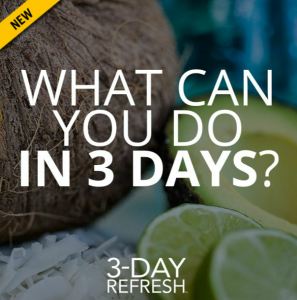 Is the 3-Day Refresh Gluten Free? Yes is it! To make it Vegan, be sure to use Vegan Shakeology.